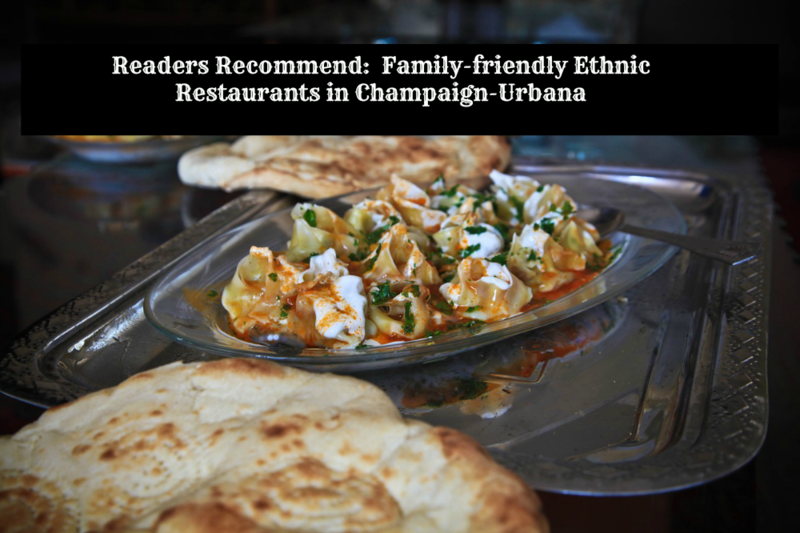 Thai: Thara Thai in Champaign (912 W. Bloomington) received many recommendations. Siam Terrace, Urbana. Several readers mentioned My Thai in Champaign. Mexican: Huaraches Moroleon in Urbana (805 Philo Rd.) and Maize Mexican Grill in Champaign received multiple mentions. Fiesta Cafe, Champaign.